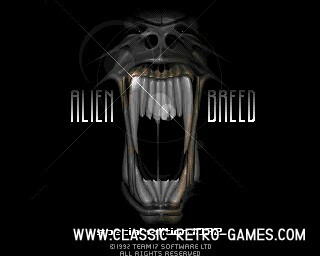 Alien Breed! 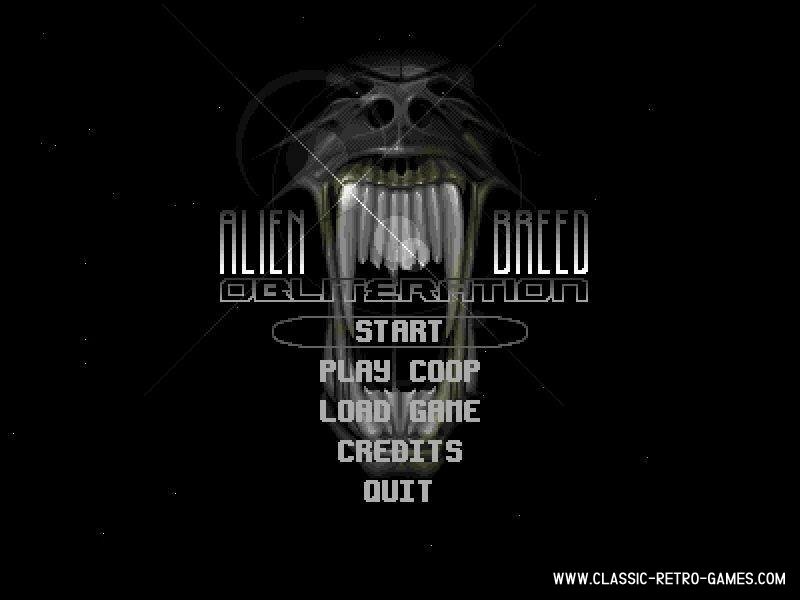 Whoah, one of the most addictive action shooters released on Amiga. This game is going to keep you busy for hours and hours. This classic was originally released in 1991 and is now available as freeware remake for Windows. Download and play! Currently rated: 3.1 / 5 stars by 183 gamers.